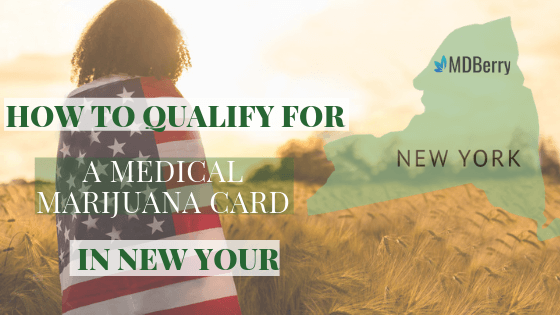 With New York’s recent passage of the Compassionate Care Act (CCA) many individuals who suffer from disabling illnesses may be eligible for the state’s medical marijuana card. Even though the laws are considered quite extensive, once all requirements have been met, obtaining this drug is relatively easy. Since the Act became law in 2014, the continuous review process has allowed amendments to be added that has not only streamlined the process, but that allowed for the inclusion of patients once not covered. 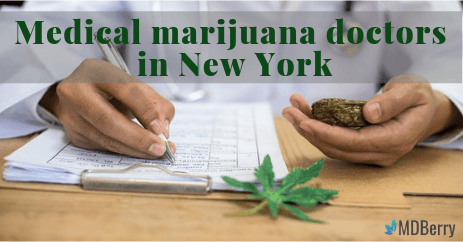 Since the CCA is a relatively new law in New York, patients who are interested in obtaining the proper certification may not know exactly how to approach their medical practitioner regarding marijuana as a treatment. Don’t worry; it’s not as hard as it seems. To begin with, make sure that your doctor has been approved by the state’s Department of Health to certify patients. A listing of approved providers can be found online at Department of Health. Take the time to do a little research on your own. Knowing if your condition falls under the approved list is crucial to your visit. Be able to discuss how your illness affects your life and how this type of treatment will benefit you. Be sure to bring all supporting materials from other providers that document your diagnosis including medical records, x-rays, MRIs and any injury or disability forms previously filed. Don’t forget to bring a Government ID to prove that you’re a resident of New York. Passports, driver’s license or a state-issued ID are acceptable forms. During the examination, the provider will ask a variety of questions to help them understand how your condition impacts your lifestyle and overall wellbeing. If you’ve tried other medications in the past, be sure to discuss those as well. 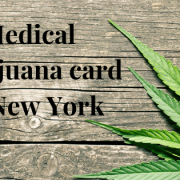 This information lets the provider know that you are not just requesting a medical marijuana card so that you can legally use cannabis. This information is especially helpful if the physician typically offers patients other painkillers before prescribing marijuana. If other methods haven’t worked before, be able to discuss how they made you feel and how much if any they benefited you. 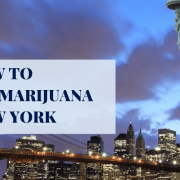 Probably the most important advice one can get before consulting a medical marijuana doctor is to be as open and honest while discussing the therapeutic benefits of cannabis. If you’ve used marijuana in the past, don’t be afraid to disclose that, some providers don’t like to recommend cannabis to someone who has not previously used. Are there any dangers of using cannabis? Possible side effects? Will cannabis effect other medications? Can they be used simultaneously? Do you know the statistics of patients with my disorder who have benefited from cannabis use? 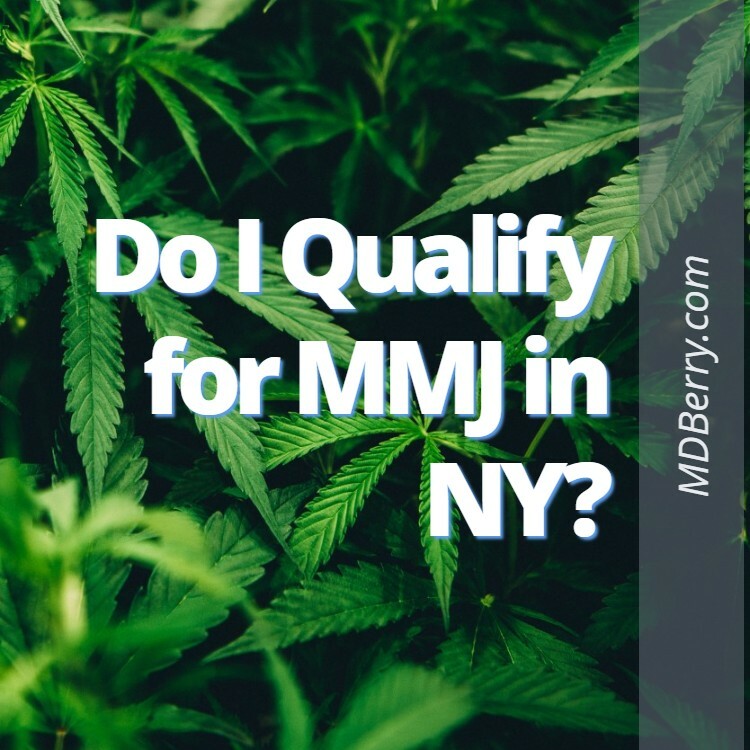 What conditions qualify for a marijuana card in New York? The current list of qualifying conditions may seem small compared to other states. However, the Department of Health often reviews the CCA and consults with qualified healthcare professionals to ensure that all patients who have life-threatening or chronic diseases have access to beneficial treatment. If your condition is not on the list below, please check back at a later date, additions have been made each year since becoming law. Cancer, HIV infection or AIDS, Amyotrophic lateral sclerosis (ALS), Parkinson’s disease, Multiple sclerosis, spinal cord injury with spasticity, epilepsy,inflammatory bowel disease, neuropathy, Huntington’s disease, post-traumatic stress disorder, chronic pain (as defined by 10 NYCRR §1004.2(a)(8)(xi)), pain that degrades health and functional capability, as an alternative to opioid use or substance use disorder. The severe debilitating or life-threatening condition must also be accompanied by one or more of the following associated or complicating conditions: cachexia or wasting syndrome, severe or chronic pain, severe nausea, seizures, or severe or persistent muscle spasms, PTSD or opioid use disorder. 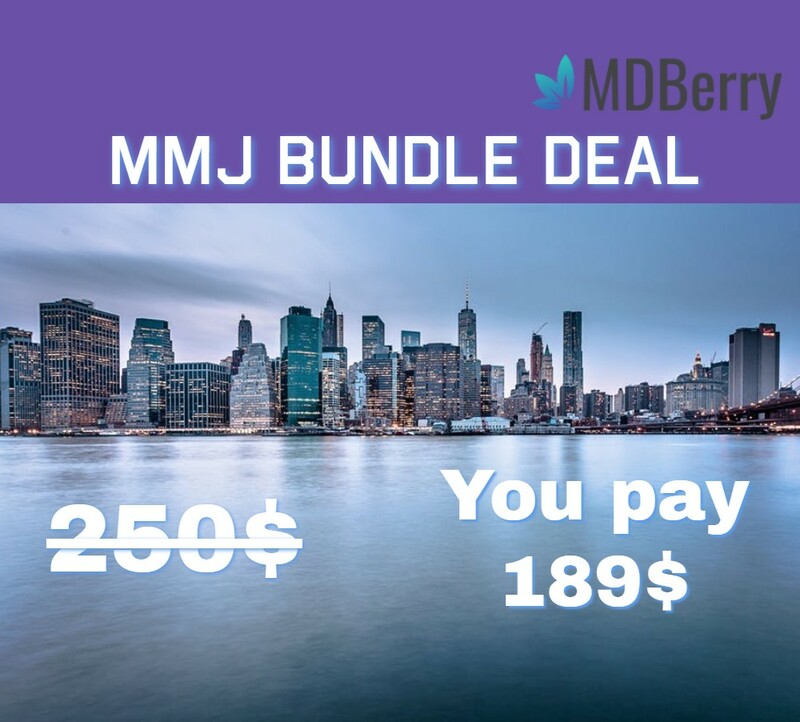 Medical marijuana can only be prescribed by providers that have been certified by the state. 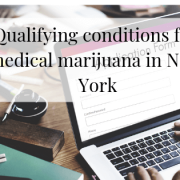 Each provider is required to be licensed to practice medicine in New York and have completed a training program in order to be approved. Like all doctors, the main concern is the wellbeing of their patients. 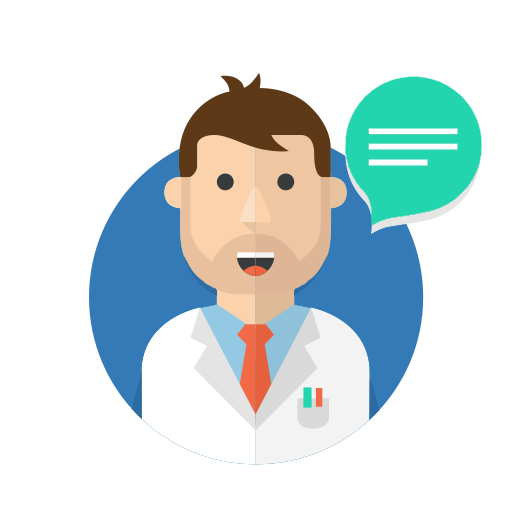 While some have a set way in which they conduct their consultations, most design their visits according to each patient’s concerns and needs. 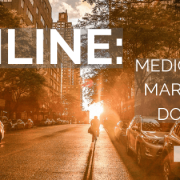 Once the Compassionate Care Act was implemented, interest in medical marijuana grew so fast that most providers were booked weeks or months in advance. While it is always nice to meet your provider in person, to help shorten the time it takes to obtain the necessary certification, a change was made. This change allowed for the use of one of the hottest trends in medicine today, telemedicine. By utilizing this revolutionary new technology, providers were able to increase the number of patients serviced as well as allowing critically ill patients the comfort of not having to leave their homes. Often those who were benefited the most by the new Act were often also inconvenienced the most. Since the implementation of this technology, individuals who are required to renew their certifications annually also have access to telemedicine. While the $50 application fee is still required by the state each year, the amount of money that is saved by not having to travel to see the doctor often ends up making up for that cost. 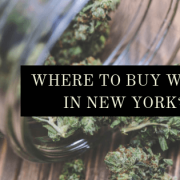 If you live in New York and are suffering from one of the approved conditions, and are interested in learning if medical marijuana will benefit you, take the time to visit your nearest provider.